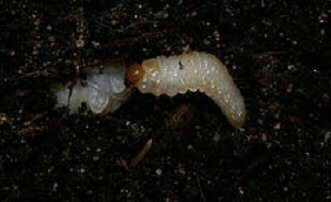 But these grown up Vine Weevils do much less real damage than their larvae. The adults just crawl around at night, chomping great holes in the leaves of your (mainly) potted plants and shrubs. 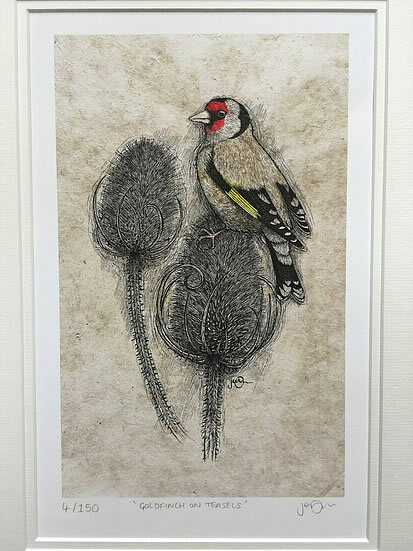 We really thank Daragh Owens for this great photo. The larvae are the real pests. Just eat, eat, eating away at your roots and juicy tubers. 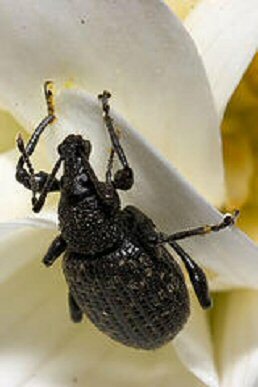 We know of at least one commercial nurseryman who has given up growing in pots, purely because of these Vine Weevil pests. 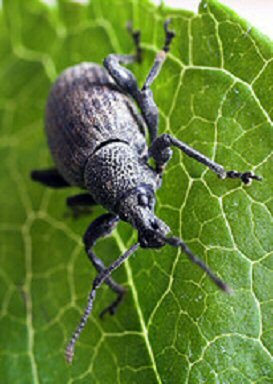 Many a night, often on ‘slug patrol’, I have checked for the Vine Weevil adults crawling about my plants. But you can’t see the real problem, their underground - eating. Rather I should say you can’t see the problem until it’s too late. Steinernema kraussei to the rescue ! Well, I’m just showing off really - this is the full name of another ‘good guy’ nematode which will quite simply wipe out all of your larvae. 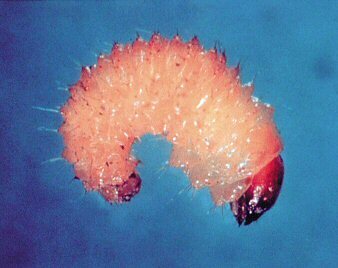 It kills them with bacteria, reproduces inside the grub, than comes out looking for another larvae. Knowing what Vine Weevil grubs can do to my treasured plants and shrubs - kill ‘em I say. But always, always using Natures Way. 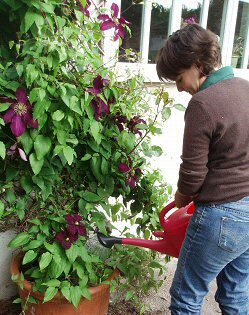 There are two pack sizes available, and you just need a watering can - and a stick for stirring ! You can use under cover all the year round, but between March and October is best for outdoor use.